Gong Fu, the East Village tea shop, is a calming oasis in the heart of downtown Des Moines. 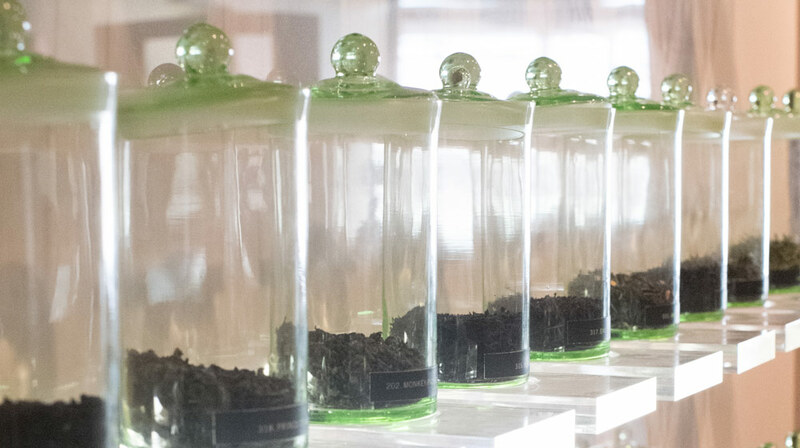 With around 150 teas available and staff on hand to help customers sift through the offerings, the shop provides a chance to make a conscious decision to slow down and savor the moment. Mike Feller and Rusty Bishop first opened Gong Fu in June 2004. 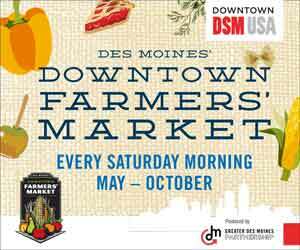 The shop grew out of a friendship formed between the two while at Iowa State University and from a desire to pursue a different lifestyle from the corporate jobs they held at that time. The shop’s calm, quiet interior and the unhurried process of steeping tea encourages a slower pace and a celebration of the tea ritual. Gong Fu’s slogan, “Rethink Your Drink,” addresses both the health and spiritual aspects of tea. Feller said many Gong Fu customers are already fans of tea and visit in search of quality products. Some customers also come hoping to adopt a new, healthy practice or replace an unhealthy habit such as soda or coffee reliance. “It’s about really choosing something that is a little more comforting, a little more soothing, a little more calming than what you’ve been accustomed to gulping down in the past,” Feller said. The shop also offers a tea service in the ceremonial Chinese gong fu style, which dates back to the Ming dynasty. Feller said it’s the focus and concentration of the ceremony that makes it especially meditative, both for the person preparing the tea and the person receiving it. In the beginning, Feller and Bishop traveled to tea-producing regions in India, Nepal and Taiwan to develop relationships with growers. Now, with suppliers already lined up, Feller said it’s harder to justify leaving the shop. For anyone who is not yet a fan of tea, or who has tried tea in the past but didn’t care for it, Feller encouraged sampling different teas to find one that clicks. The shop offers a wide range of teas, from familiar black teas to green, white and herbal teas, some with fruit or floral notes and others with more roasted or savory flavors. Customers can ask for a cupping to sample a tea they are interested in or just take a whiff of the tea leaves. 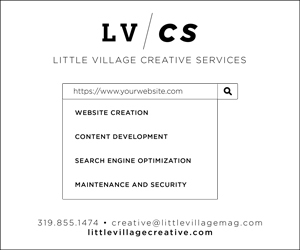 Lauren Shotwell is the news director for Little Village magazine in Iowa City. 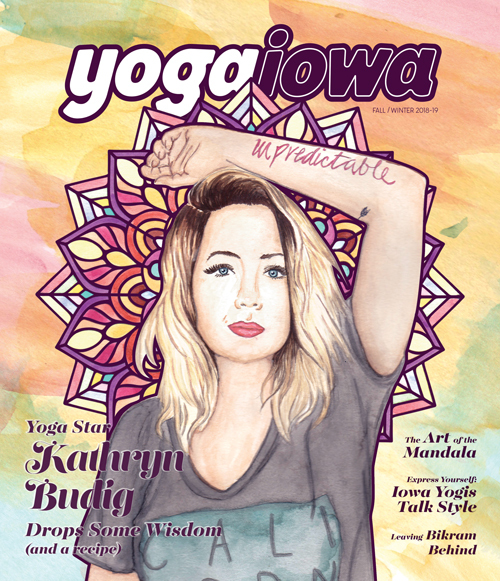 This article was originally published in YogaIowa’s Winter 2018 issue.